The Sunbank water tank is a pressurized tank designed specifically to keep heat in and cold out. 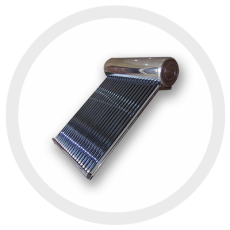 Solar water heater tanks experience incredibly harsh conditions. How long they last will depend on how well they are maintained and local conditions such as water quality. 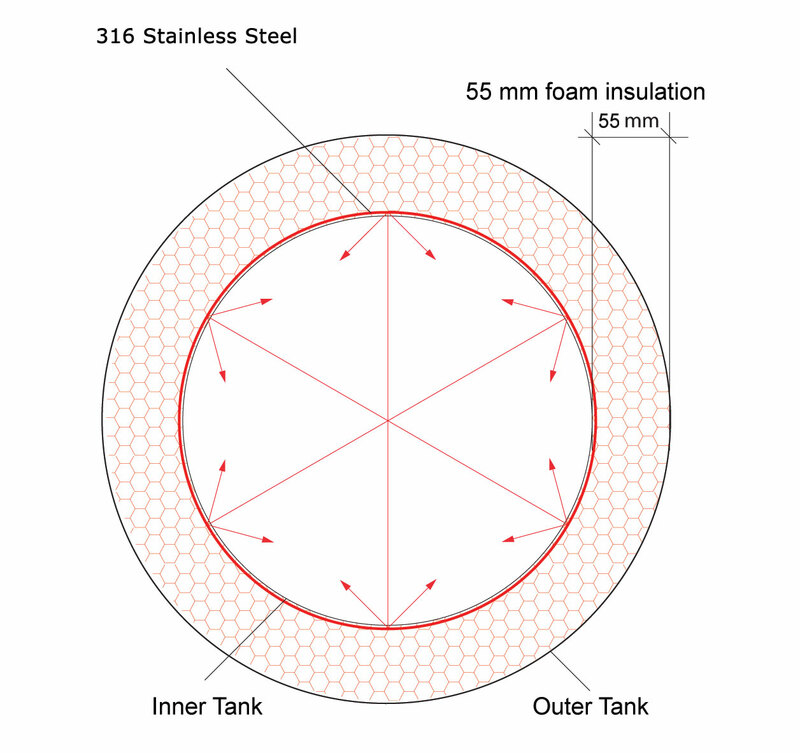 The Sunbank water tank is insulated with 55mm of High Density Polyurethane (HDP) insulation. It loses as much heat on a freezing night as your fiberglass insulated gas or electric water heater loses in your basement each night. That’s because high density polyurethane is a much more effective insulator than standard fiberglass insulation. The Sunbank tank is made up of a high-quality stainless steel inner tank that is argon arc welded. Set around this tank is 55mm of HDP insulation. And around the insulation is a steel shell that protects the insulation from UV damage and keeps the whole tank isolated from the elements. Thanks to this design and the polyurethane insulation, the tank is able to maintain a high temperature difference between the water in the tank and the outside air temperature. The tank is built for an operating pressure of 85 PSI and is pressure tested in the factory to 175 PSI. Because of this, the Sunbank works with municipal water pressure and does not rely on gravity or the use of pumps. This allows the customer to have high water pressure and a constantly full tank without using any extra electricity. 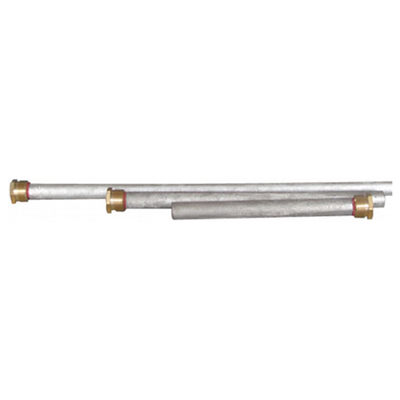 Not changing the sacrificial anode is the reason that most water heaters fail. Some in as few as 5 years. Checking this component will ensure that your Sunbank lasts for decades. 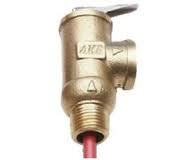 All Sunbanks also come pre-equipped with a Temperature and Pressure Valve. This protects the tank by releasing water and heat if the temperature and therefore the pressure rises too high inside of the tank. The Sunbank can be configured in one of two ways. 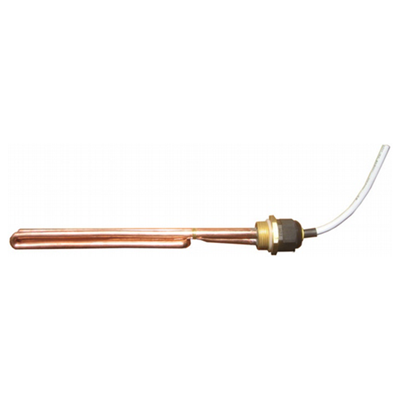 As a pre-heater to your existing water heating system, or as a stand alone unit. If you prefer it to be your only water heater, then it is recommended that you install the electric heating element and Sunbank controller to supplement in times of high water usage or especially little sun. It is also possible that you might want to install the controller without the electrical heater. This allows you to keep track of the temperature in your tank. The Sunbank Controller measures the temperature inside the Sunbank and can be used in conjunction with the auxiliary heater. It can be set to whatever temperature range so that it will only activate the heater when the tank temperature dips below a defined temperature. 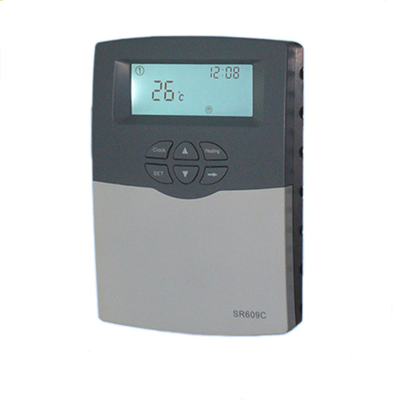 It is mounted on your wall like your thermostat and has smart features such as an anti-legionella function and a timer setting. It can also be used for overheat/freeze protection. The Sunbank can be installed with a 1.5KW auxiliary electrical heating element. This allows you to replace your conventional water heater all together and is convenient because it will run on a standard 120V 15 amp circuit.